Find unique properties for Glamping sites, beachfront and mountain properties available. Discover secluded beaches for Glamping sites in Los Cabos, beautiful properties to develop a wide range of nature for eco-friendly developments. Featured Properties Perfect For Glamping Sites. Prime beachfront property in Nine Palms Bay, Los Cabos. Secluded beach, safe for swimming, great snorkeling and paddle out to Nine Palms surf spot. (Ideal for beginners and experts). Over 390 feet (120 meters) of beachfront. 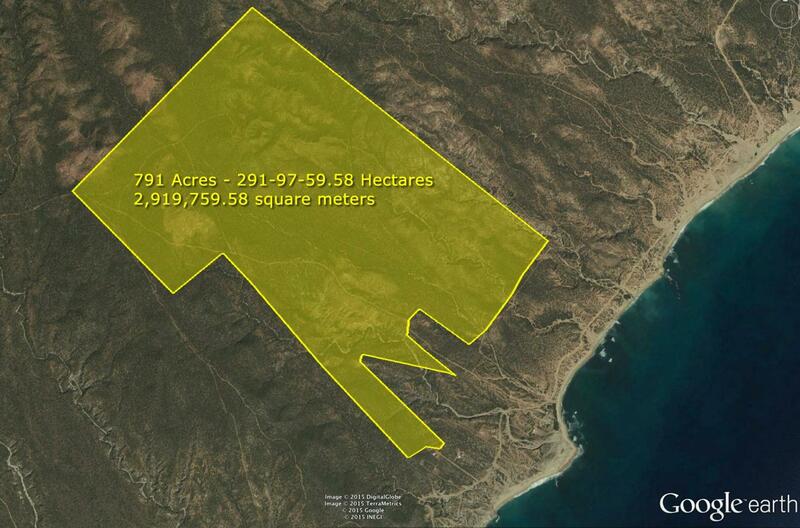 Nearly 59 acres (23.8 hectares) overlooking the Sea of Cortez. 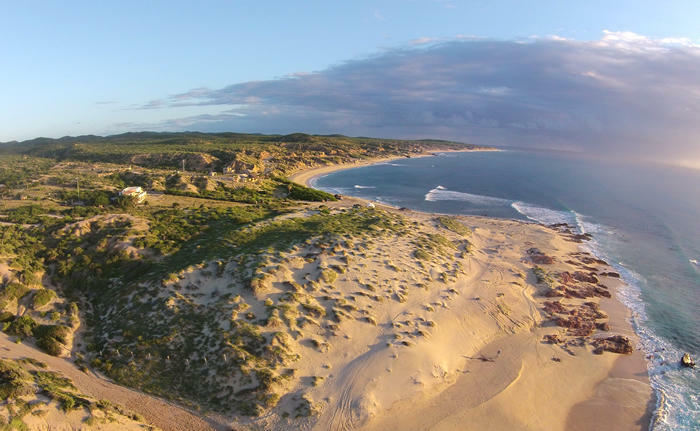 The natural gentle slope of the property offers spectacular ocean and surf views from all areas of the property, ideal for boutique hotel and/or residential development. Property is fenced, has maintained roads, topography map, and a title insurance policy with First American. Seller is open to partnership offers. Los Cabos developer beachfront property on the East Cape in Baja California Sur. 1,312 feet (400 meters) of beachfront. Perfect for a resort with multiple hotel sites, pristine beach, sloping land with commanding views of the Sea of Cortes and the surf. 193.69 acres (78.38 hectares) of ocean front and higher ground offering unobstructed views for future development. This is the best deal on the East Cape at only $54,263.56 USD per Acre ($13.39 USD per Square Meter) Up and coming tourist destination less in the heart of the East Cape, home of ultra luxury hotels (Cesar's Palace, Ritz Carlton, JW Marriot, 4 Seasons, Aman, among others). The property has access to the electricity power lines and there is a new resort being build in the area with an investment of $35 million USD. 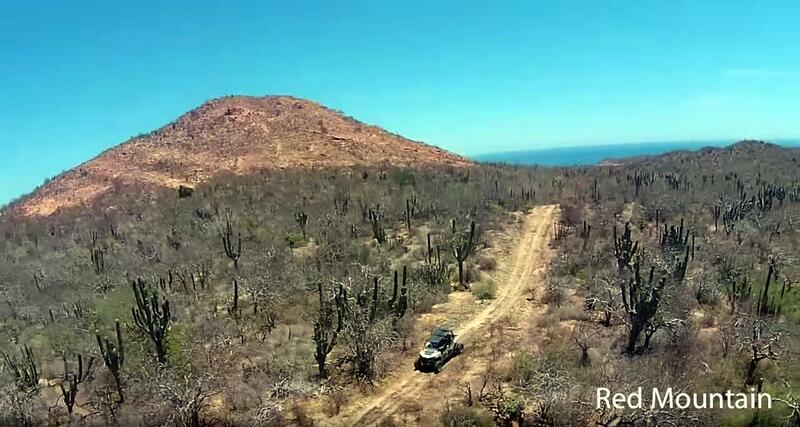 Red Mountain is Prime Development land with Ocean and Surf views to the most beautiful beach on the East Cape Baja California Sur. Spectacular topography with sloping land with high percentage of ocean views and nature elements with high scenic value such as canyons, mountains, hilltops, etc. Easy access to the beach. Electricity trough CFE. Connect with us today and find the perfect property for Glamping in Los Cabos.